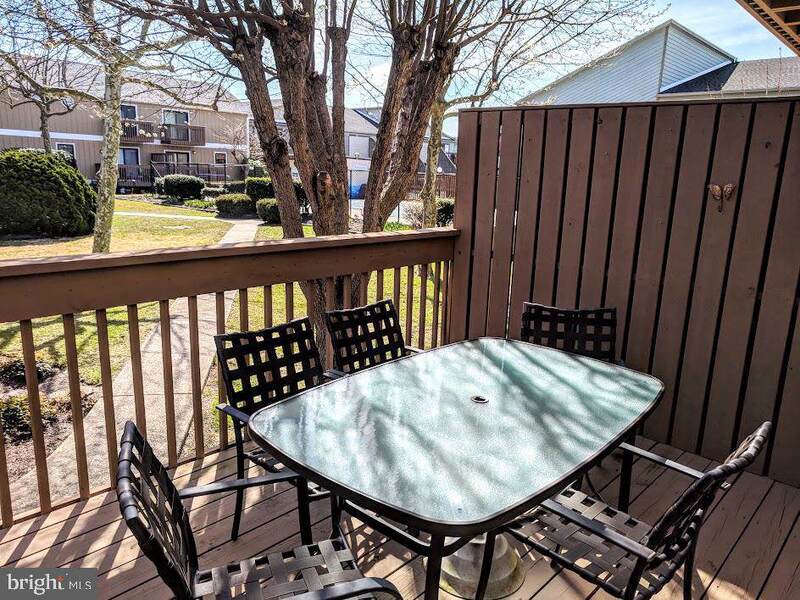 Absolutely adorable 2 bedroom, 2.5 bath town home in North Ocean City's Marlin Cove. 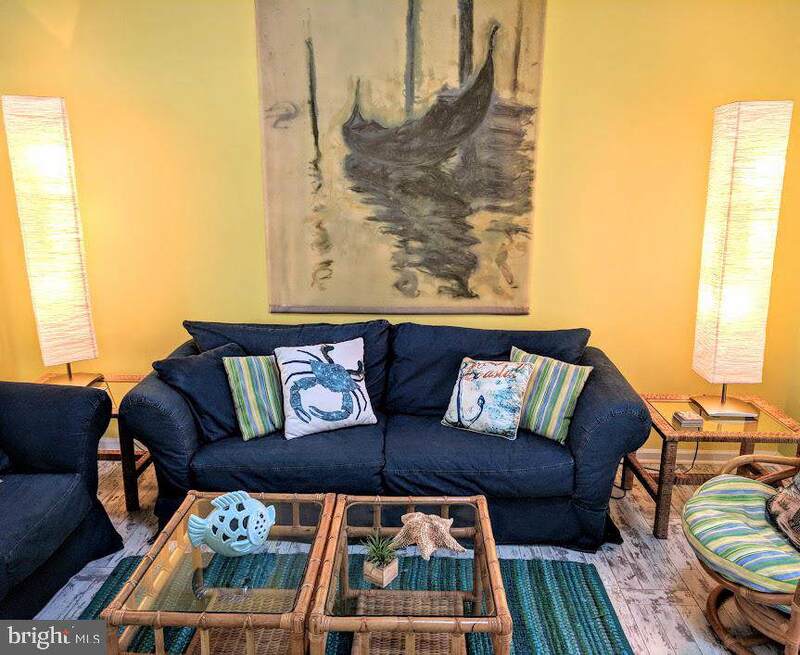 This unit has been totally made over featuring distressed cottage look laminate flooring throughout, freshly painted, new coordinating light fixtures, new white shutters at all downstairs windows and, dining with sliders opening onto deck . Kitchen with Samsung energy star stainless steel appliances, glass tile backsplash,breakfast bar and fabulous quartz counter tops. 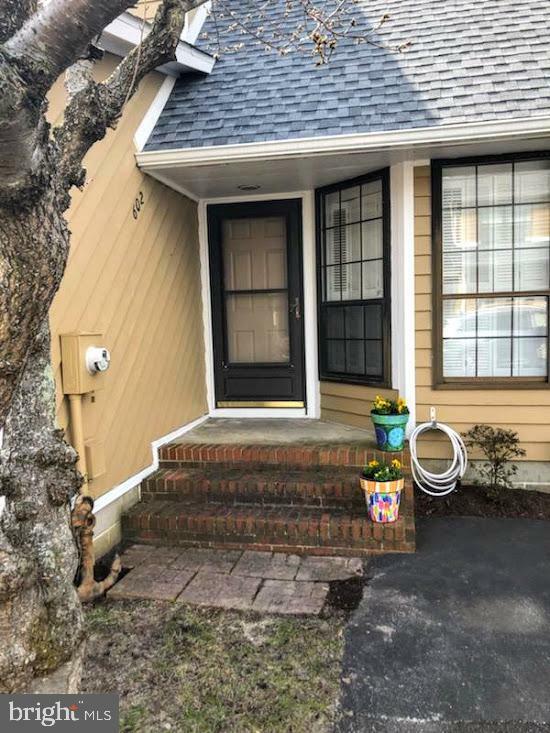 Freshly painted stairs with wainscotting lead to two bright and sunny bedrooms and large hall bath. The master bedroom features en suite with over sized tiled shower with pebble floor, the second bedroom has a balcony . The one car garage has been sectioned off to include extra TV room. 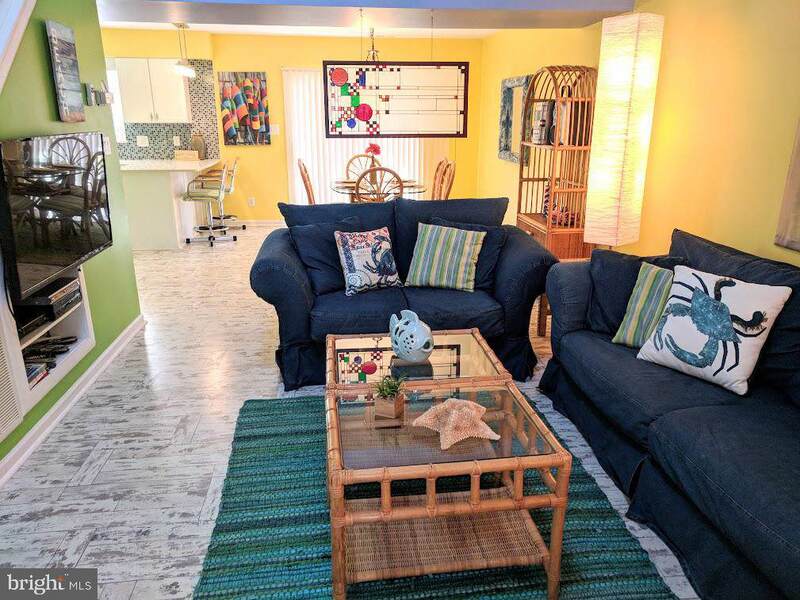 Just a few blocks to the ocean, shopping, restaurants and bus line. Make your appointment to see this one today.